Maybe the first book I’ve read from this list that I knew the whole story going in having seen a lot of the movie adaptions. Overall: I have to admit I was surprised how well the book met my expectations. About half way through I started kind of dreading turning each page because it was taking me closer to the end. Recommendations: Any who likes to read and anyone who likes Christmas. This entry was posted in The Big Read and tagged A Christmas Carol, Charles Dickens on April 14, 2015 by admin. Another classic that I have somehow never read or seen on screen. I’ve avoided it because I thought of it as one of those books they make you read in high school English. I’m vaguely familiar with the story, I think it’s set in the American south somewhere between 1920 and 1950 and it’s about a white lawyer defending a black man, innocent I think, for murder or something. Overall: I loved this book. Atticus Finch may be the best dad in American literature. At least he’s the best I’ve ever come across. Then of course there is Scout. If you don’t like Scout then I am sorry but we cannot be friends. The only down side to the book is in the final third it tends to get a bit preachy at times. I suspect that was the result of pressure from the editor since there is none of it in the first half. Recommendations: Anyone who likes to read. 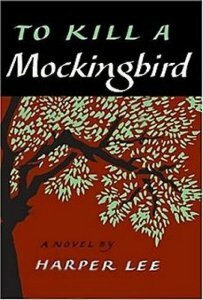 This entry was posted in The Big Read and tagged Harper Lee, To Kill a Mockingbird on November 8, 2014 by admin. The book was written in 1979 and first published in 1980. Going in I’ve absolutely never heard of this book. 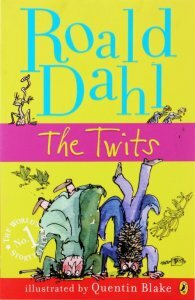 I’m familiar with a few of Dahl’s stories but only through the movies and of those the only ones I’ve seen are Charlie and the Chocolate Factory and Fantastic Mr Fox. I decided to read this one first because it’s short and will give me some quick material to throw onto the blog. Overall: Crap. Crap. Crap. What the hell England? Really? This is one of your most beloved novels? It’s crap. This is worse than crap. It’s the crap that crap craps out. It’s obviously intended to be funny but it’s not. Not by a long shot. And who is this book for? It’s too vile and ugly for kids and too stupid for adults. I’m wondering did they save the bathroom stall door Roald doodled this on while taking a dump and stick it in a museum? I am not looking forward to reading any of his other books now. None of them. England, you people are weird. Too much inbreeding on that little island or something. And how on earth is this a novel? It’s like 20 pages long and is nothing but a series of very unpleasant episodes. Recommendations: No one. Time spent reading the title is wasted. I can’t even recommend this as a means to torture black hearted criminals because it’s too short. Maybe it would make a good gag gift for someone in the office at Christmas if you are their Secret Santa. But only if it’s someone you really hate. Available on Amazon.com but I can’t imagine why. 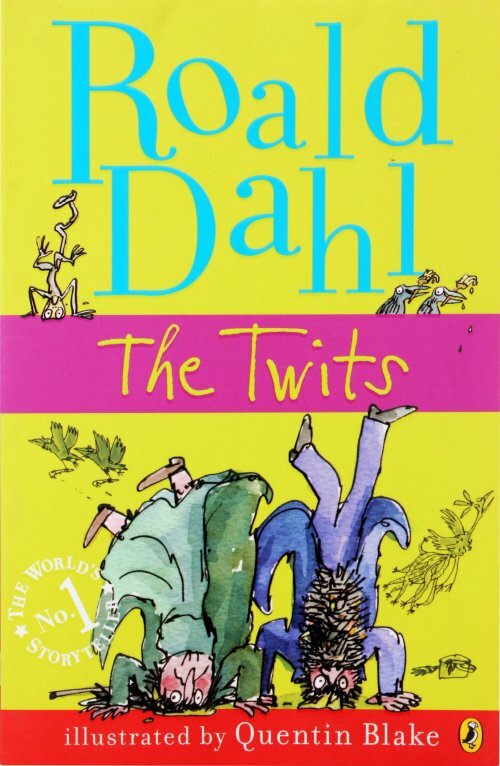 This entry was posted in The Big Read and tagged crap, Roald Dahl, The Twits on November 8, 2014 by admin. 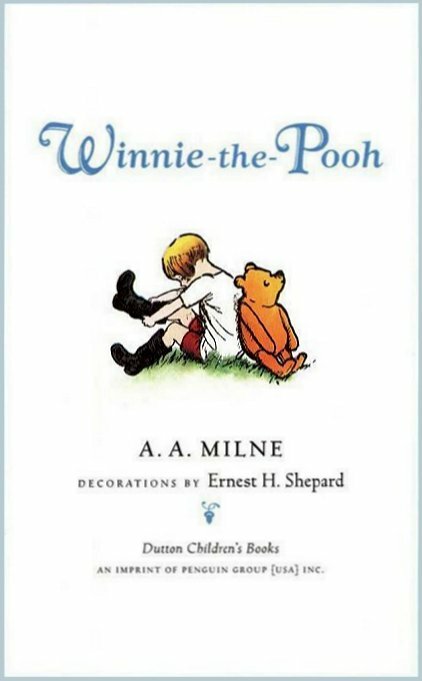 First I have to admit I had no idea Winnie-the-Pooh was a novel. I always thought it was a kids picture book along the lines of Where the Wild Things Are or The Giving Tree. Of course I’ve seen more than one of the movies but that was ages ago. I remember stuff about a honey jar, a blustery day and I think maybe a garden but don’t know if any of that is in this book. I remember all of the characters of course. I’m hoping Tigger and Eeyore show up. Like most civilized people they were my favorites. Actually speaking of Eeyore, I know him. He’s been one of my best friends for about 15 years and is my next door neighbor. He looks a little different than in the the book but it’s him. Overall: Well that was a fun little read. Kind of pushes the bounds on the definition of a “novel” though. I wish I had known about this ages ago so I could have read it to my kids when they were young. It is an almost perfect children’s book. For reading to kids at bedtime I rank it easily up there with all of Dr. Seuss and The Children’s Illustrated Bible. Recommendations: Obviously I can’t recommend this highly enough to anyone with preschool age kids. But I’d also recommend it to everyone else. Read it at least once just to share a piece of heritage with the rest of humanity. This entry was posted in The Big Read and tagged A. 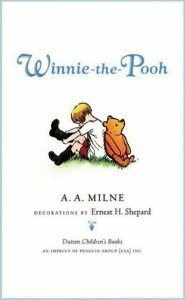 A. Milne, Winnie the Pooh on November 2, 2014 by admin. First published in London on 16 October 1847 under the name Currer Bell. Became pregnant shortly after marriage and died of severe morning sickness along with her unborn child. Alexander Graham Bell and Bram Stoker were born. The Mexican-American war was ongoing. When I first decided to do this project, Jane Eyre was one of the books I wasn’t particularly looking forward to reading. I don’t know anything at all about it, but I’ve always thought of it as a cross between ‘chick lit’ and ‘literary’. Basically two of the worst things you could call a book. There is something just kind of intimidating about the name Bronte. Like it would roll much to easily off of the tongue of an English professor. But then I readPride and Prejudice and my attitude changed. Suddenly chick lit didn’t seem so bad, at least not classic chick lit. And then I readEmma and I’m basically back where I started. I have no idea what to expect from this book. I’ve never seen any TV or movie adaption either and I don’t know that they even exist. As high as this book ranks in the Big Read I assume they must. Overall: A heavy read but still a really good book. Definitely not for everyone but I’m glad I read it. Recommendations: Fans of Gothic Romance. I don’t know much about the genre but it’s hard to imagine that it gets much better than this. 7/10 This is a faithful adaption for the most part. Of course it’s rushed like any movie trying to fit everything from a book. All the gloom and rain of the novel are there. And it was nice to hear a lot of the dialogue lifted right from the page. And Judi Dench is in it. Judi Dench makes anything better. A lot of little things seemed to have been changed for no reason. And isn’t St. John supposed to be attractive? I’m sorry but Jamie Bell reminded me more of a gnome than an Adonis. I was looking forward to the scene with the old gypsy woman but I can understand why it was left out. All and all it’s a good movie. I’m not sure I would have liked it if I hadn’t read the novel but if you like the book I’d recommend it. There were only two real problems. One, leaving out Mrs. Reed pushing Jane back into the Red Room. That was the defining moment of Jane’s childhood. And two, it’s probably pretty hard to play sad introspection and madly in love at the same time but I did not see any spark at all between Jane and Edward. This entry was posted in The Big Read and tagged Charlotte Bronte, Jane Eyre on October 29, 2014 by admin. First published as a novel on 23 May 1883. It was originally serialized in a children’s magazine named Young Folks between 1881 and 1882. Recommendations: I’d have no problem recommending this book to anyone and it would be one of the very first books I would give to a 12 to 14 year old boy. 6/10 Treasure Island (1990) with Charlton Heston and Christian Bale. Man this movie is boring and Bale is just way to intense. Maybe I misread the book but I thought there was more of a touch of fun and adventure. There is none of that in this movie. The problem I think was pretty obvious, Fraser Clarke Heston is a not a good director. Nepotism is bad, okay. 4/10 Muppets Treasure Island (1996) with Tim Curry and Kevin Bishop. I was curious how Disney would handle all the death, murder and rum guzzling and turns out they were just straight up okay with it. Sadly that did not do anything to improve the movie. While this had all of the sense of fun missing from the 1990 version, that’s about all it had. Oh my god this movie is terrible. And full of so many needless changes. Why have Cpt Flint kill 15 men instead of 6? Why make Jim Hawkins an orphan? Why all the singing? Okay, I know why all the singing, it’s a muppet movie. But couldn’t they have done some good singing? And really, except for the character names and the fact that pirates and treasure are involved this movie barely follows the story. Man it’s terrible. Even Tim Curry who I normally love is wasted. 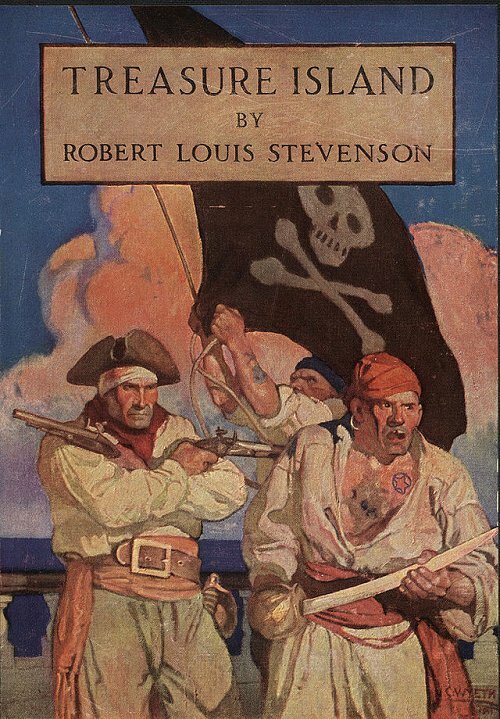 This entry was posted in The Big Read and tagged Robert Louis Stevenson, Treasure Island on October 27, 2014 by admin. 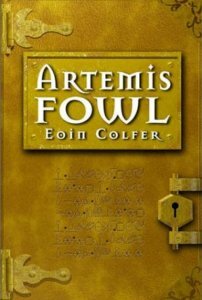 This is the first book in a young-adult series featuring the character Artemis Fowl II, a teenage genius criminal. 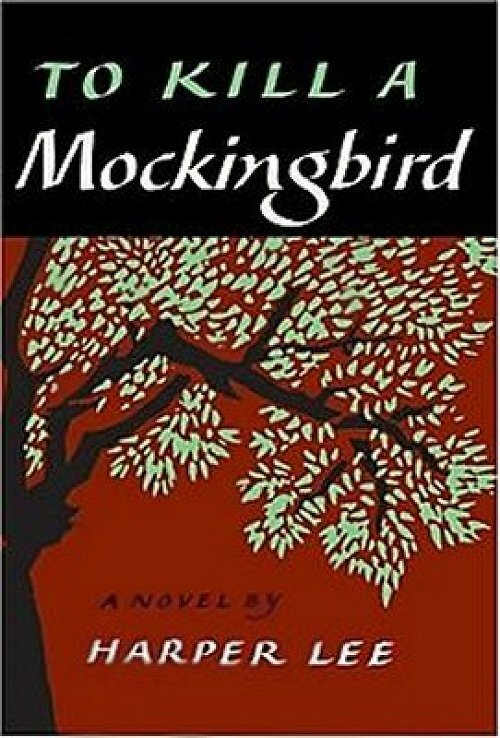 The novel was first published in 2001. Overall: I enjoyed the book. The narration was annoying and the characters are a bit stale but neither of those are likely to bother anyone in the target audience. And while there doesn’t seem to be any lesson learned or moral to the story it also isn’t offensive in any way. Recommendations: I would readily recommend to any young reader, especially boys. It wouldn’t be in the top 10 books I would recommend but if they had already read the good stuff I would have no problem pointing them here. 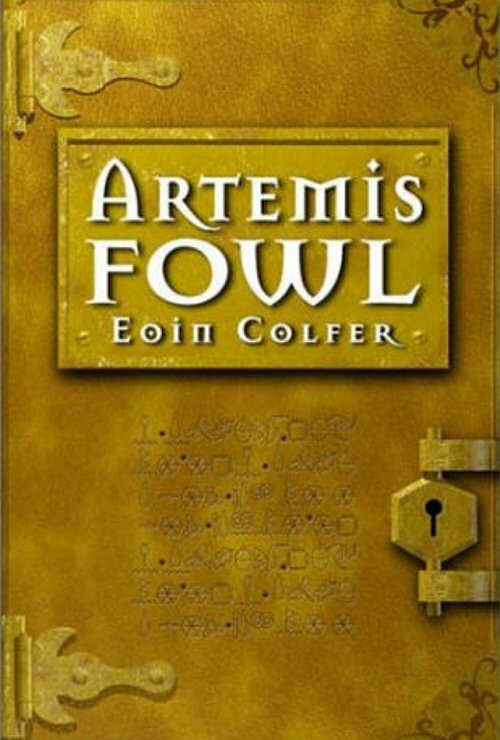 This entry was posted in The Big Read and tagged Artemis Fowl, Eoin Colfer on October 26, 2014 by admin. I think this was Austen’s fourth published novel, maybe fifth. I’m not sure how to count Susan. A quick reading of her bio is kind of confusing. She apparently started and abandoned a lot of books and frequently changed the titles. Anyway, Emma was first published in 1815 and was the last one of her books published while she lived. Overall: Hated this book. Hated the main character, hated having spent time with her, hated that she got off with a happy ending. The one positive to come out of reading this is my respect for Amy Heckerling has gone way up. That she was able to take this story and turn it into a movie as enjoyable as Clueless is amazing. Recommendations: Who would I recommend this book to? Masochists. People locked in prison for committing heinous crimes. Anyone with a very short time to live who wants to make the time pass very, very slowly. I see there is one more Jane Austen book on the list, Persuasion. I am definitely not leaping into it next. I think instead of reading that or jumping back to the top of the list I will knock a few of the short young reader/children’s books out of the way. Both to add some quick content to this blog and to get the taste of Emma out of my mind. 5/10 I don’t like Gwyneth Paltrow much but she makes a passable Emma. Which isn’t really saying much since I don’t like Emma either. The movie stays fairly close to the book which is normally something very important to me. 8/10 This is a great movie and as far adaptions go it is stunning. To take a book I hated and turn it into a movie I really enjoyed is amazing. Since the story is retold in a modern setting it strays very far from the book but that was not an issue for me at all. 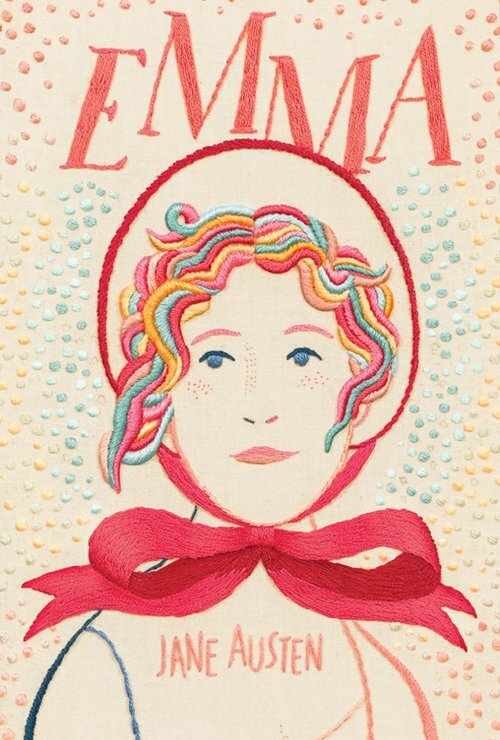 This entry was posted in The Big Read and tagged Emma, Jane Austen, overrated on October 19, 2014 by admin. Written between October 1796 and August 1797, revised between 1811 and 1812 and finally first published in 1813. It’s amazing to me that Austen was only 21 when she started this book. Austen saw little of the profit from this book as she sold all rights for £110. Surprised to find that I loved the book almost from the first page. The mom especially. I won’t say she reminded me at all of my mom, but she did. Overall: Loved the book. I ranked the story element relatively low just because there didn’t really seem to be one. Recommendations: Highly recommend to any adult or smart teen. 10/10 An almost flawless adaption. If you liked the book at all watch it. 8/10 A very good adaption. I wasn’t 100% happy with the casting (Elizabeth being prettier than Jane for example) but really the only problem was that the movie skips over so much material. But that’s always going to be a problem when they adapt a book into a movie. 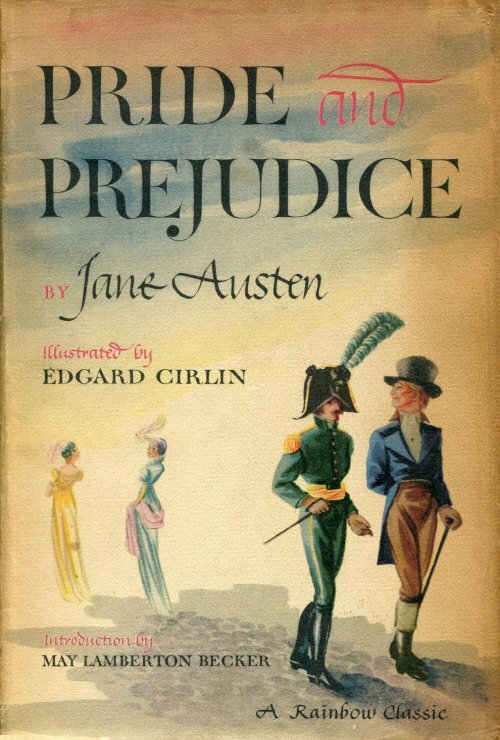 This entry was posted in The Big Read and tagged Jane Austen, Pride and Prejudice on October 19, 2014 by admin. This entry was posted in The Big Read on October 19, 2014 by admin.